’5th International Electric Car Expo’,. This wholesome package garnered a lot of attention for its looks and features. 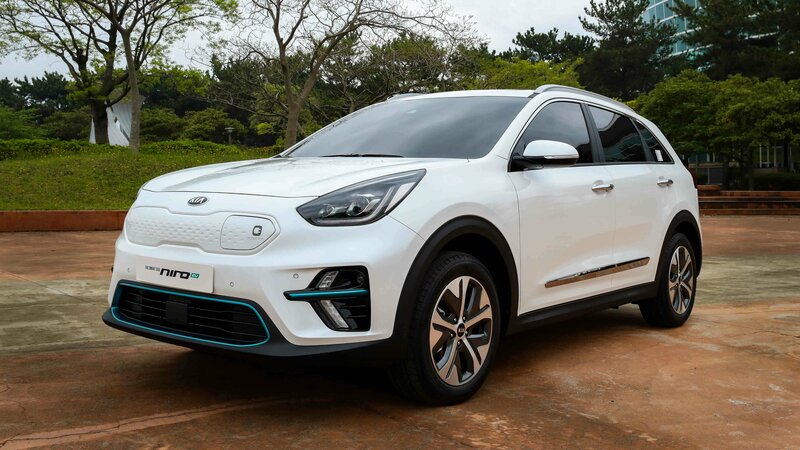 Can the Niro EV take the electric crossover segment by storm? Let’s find out.